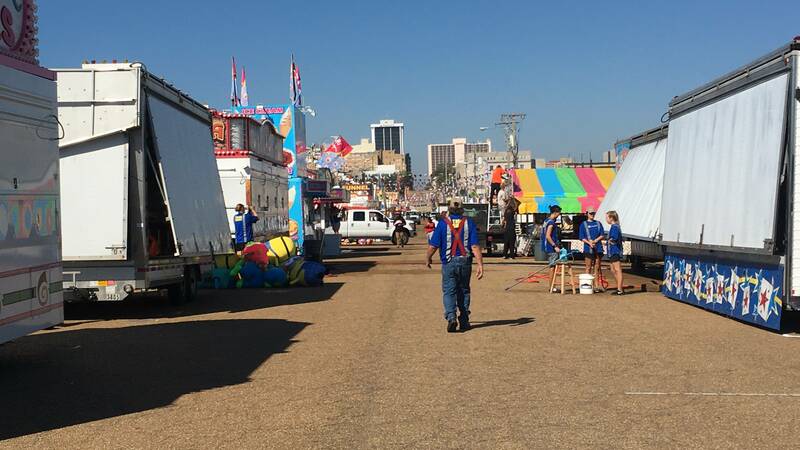 Today marks the start of the Mississippi State Fair and hundreds of thousands of people are expected to attend the 12 day event. Organizers say security is their number one priority. Forecasts are predicting sunny skies, warm days and cool nights, which could mean record breaking attendance at the Mississippi State Fair. Rick Reno manages the fair. He says average attendance is a little over 700,000 and safety is a priority. Reno says Hinds County Sheriff's Department will patrol inside the state fairgrounds, Jackson Police will work outside the gates and he's adding additional security. "We don't go into detail about it or anything like that for the obvious reasons. We would prefer that people not know what were doing relative to the precise planning. We did put some things in place this year that haven't been here before, which are going to augment our security and they're going to make it easier for us to respond," said Reno. Last year Jackson City budget constraints led to controversy over paying officers to provide security. An agreement was reached with fair officials to reimburse the department. Police Chief Lee Vance says the issue was settled. He says they have a strategic plan in place and they're asking fairgoers for their help. "Lock your car, roll up the window, walk in groups whenever its possible and again you'll see the blue lights flashing. Don't hesitate to ask one of those officers for assistance if you need it," said Vance. 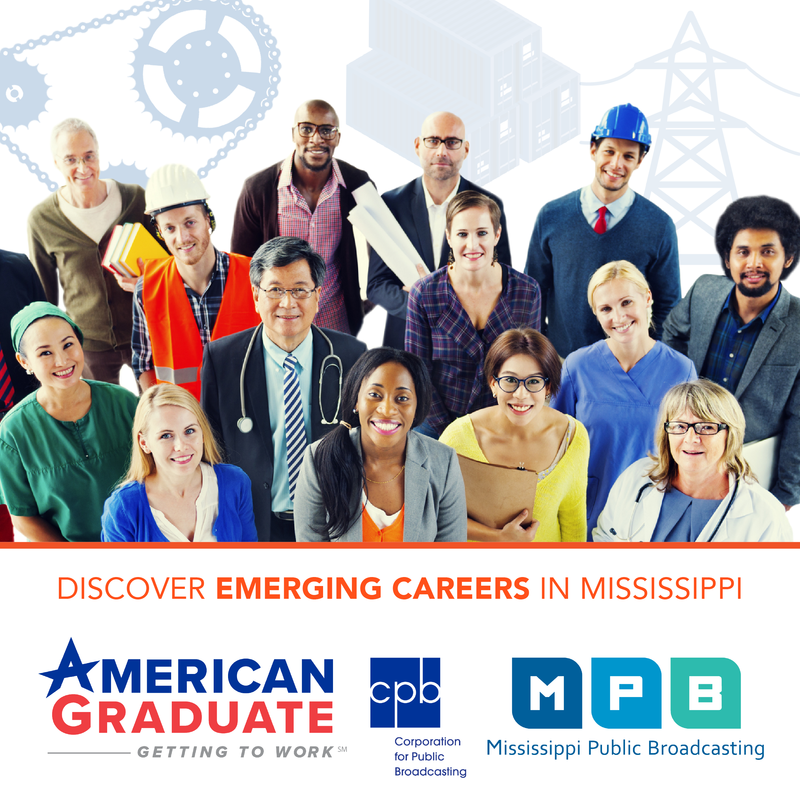 The Mississippi State Fair runs through Sunday, October 16.